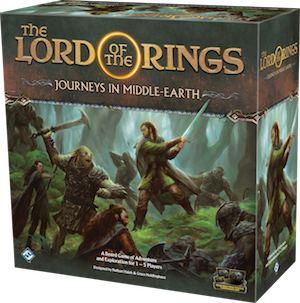 Form your Fellowship and set out on your own adventures in The Lord of the Rings: Journeys in Middle-earth, a fully-cooperative, app-supported board game set in J.R.R. Tolkien’s iconic land of Middle-earth! 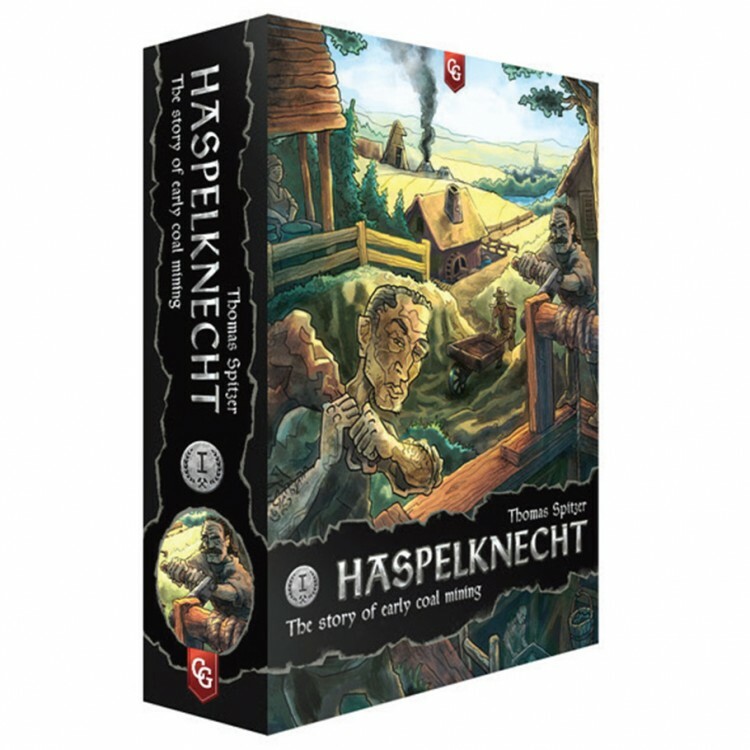 As the dark forces gather, players band together to unravel mysteries, make courageous choices, and fight against the evil that threatens the land. No matter if you choose to set out on your own or venture forth with four other players, a free companion app takes control of the evil forces arrayed against you, freeing you and your companions to stand together in a single Fellowship and battle against the darkness. 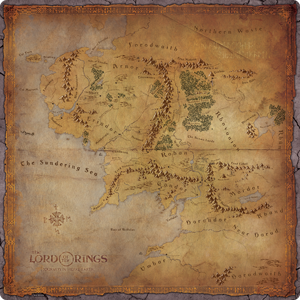 What’s more, the app guides you through entire campaigns, filling each adventure with content from a host of possibilities and allowing you to leave your own mark on Middle-earth. Add gift wrap, ribbon, bow and personal message.